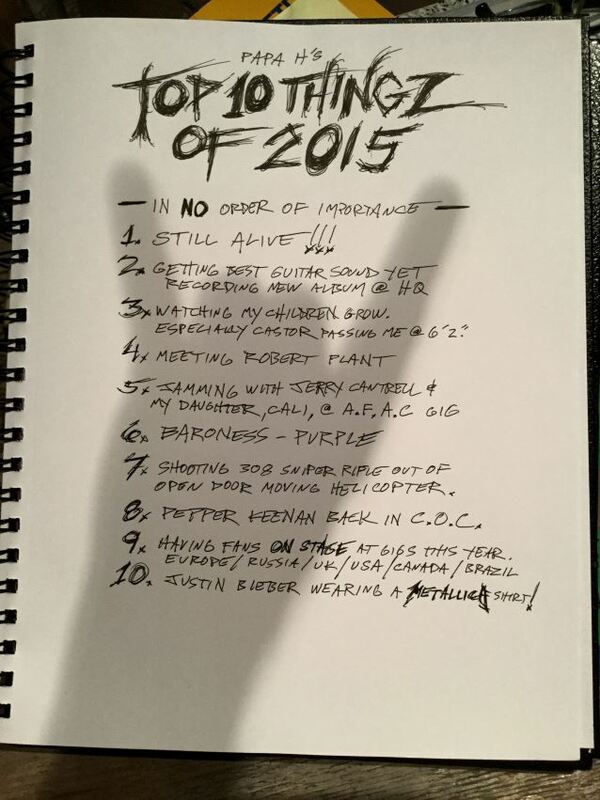 MetalRockNews: James Hetfield: "Justin Bieber wearing Metallica shirt was one of my top 10 things of 2015"
James Hetfield: "Justin Bieber wearing Metallica shirt was one of my top 10 things of 2015"
Metallica frontman James Hetfield revealed his "Top 10 Things Of 2015" via band's official website. 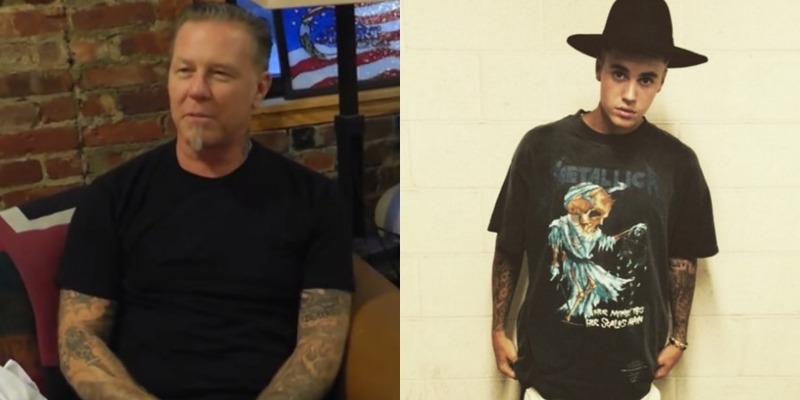 Among them is also Justin Bieber wearing Metallica t-shirt. 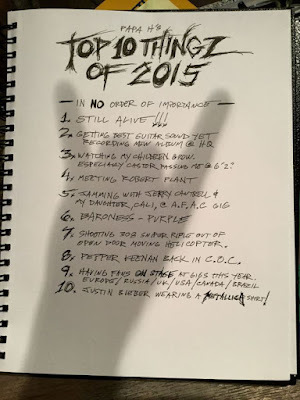 You can see the list below.